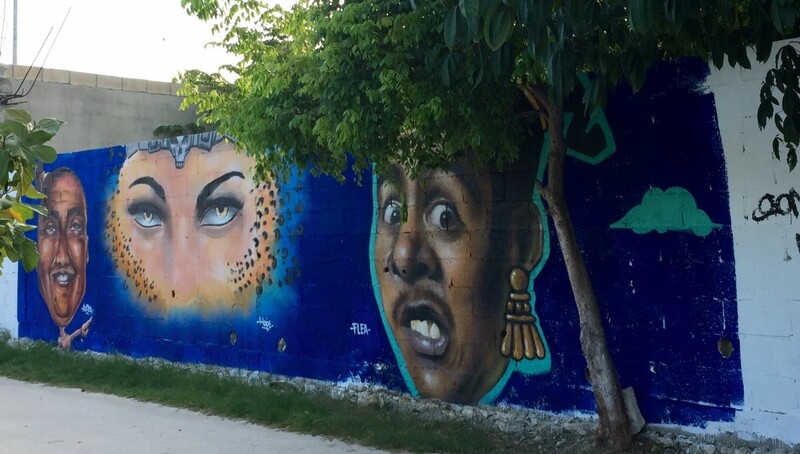 Playa del Carmen has just turned 22 this month and offers everything that you could imagine an internationally influenced beach town offering, such as: bars, restaurant, discos, and beach…and…it has everything! 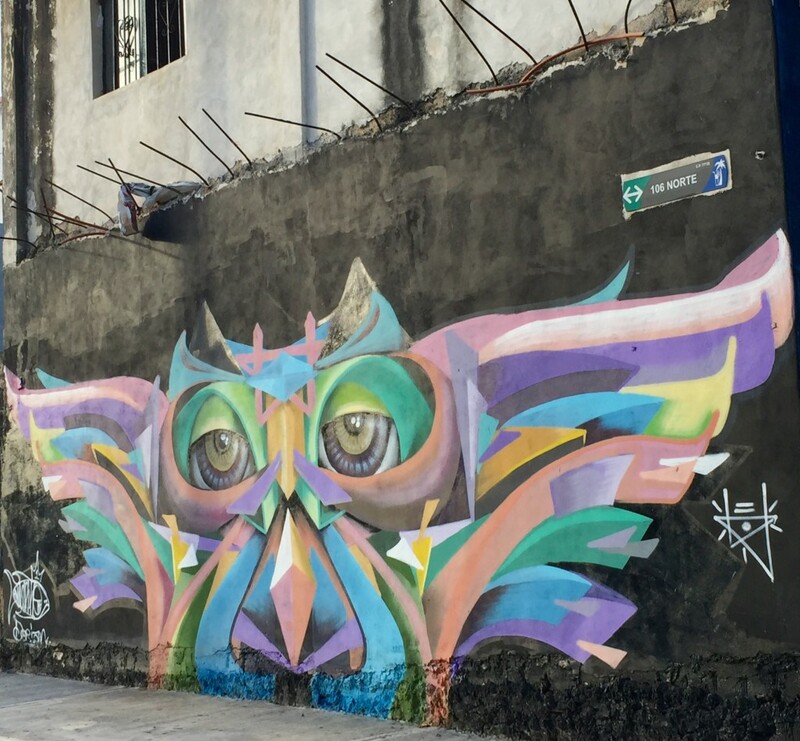 There have only been a few cultural events, but for quite some time, the street art has taken the spotlight-much to our delight. 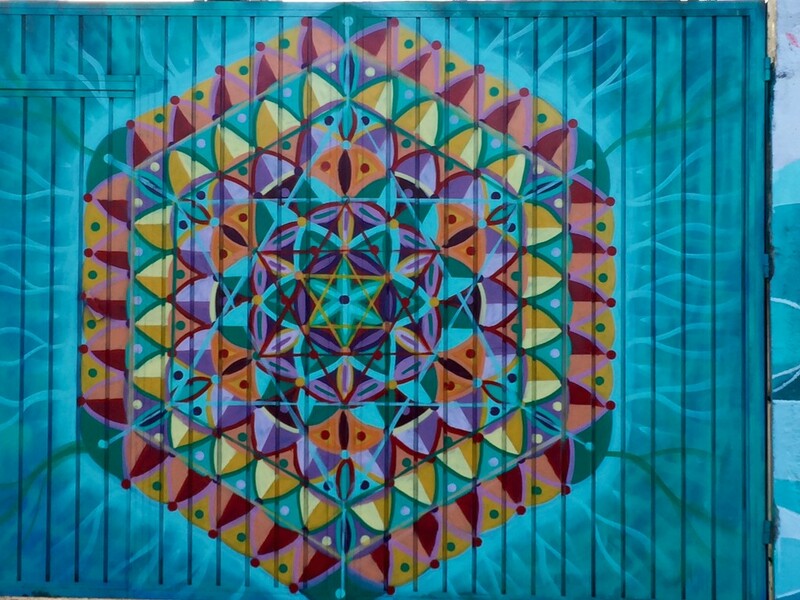 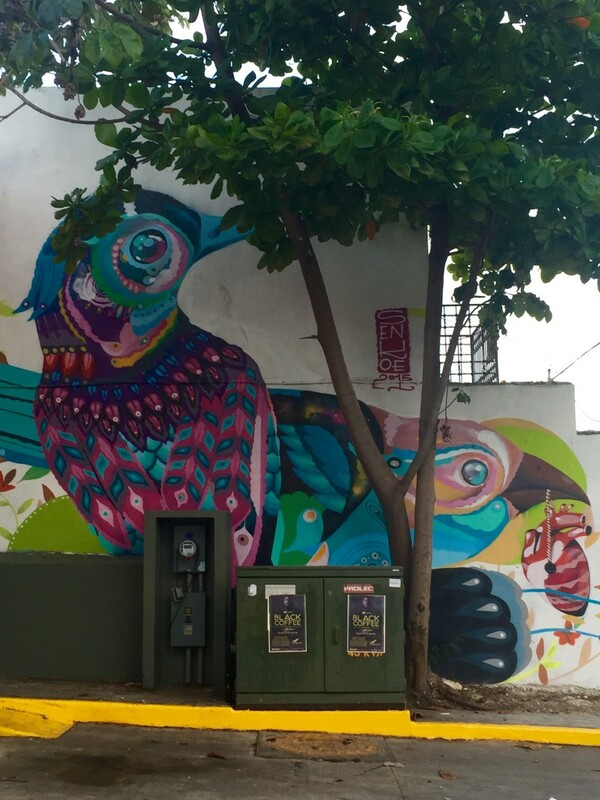 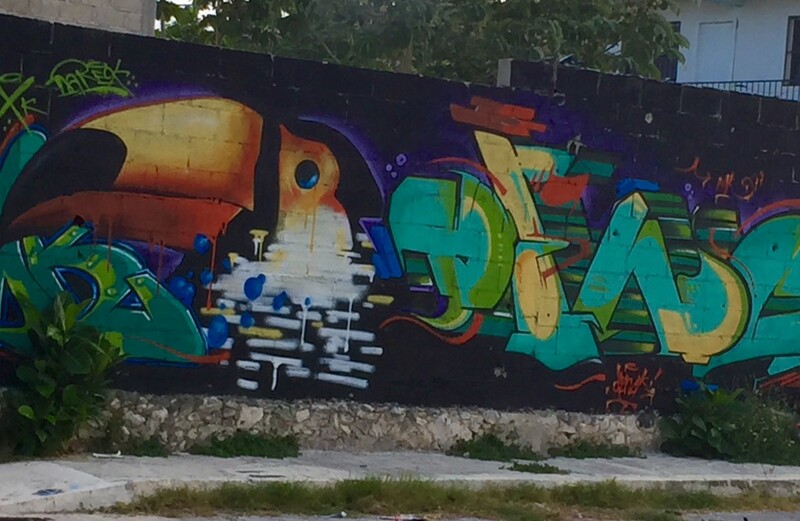 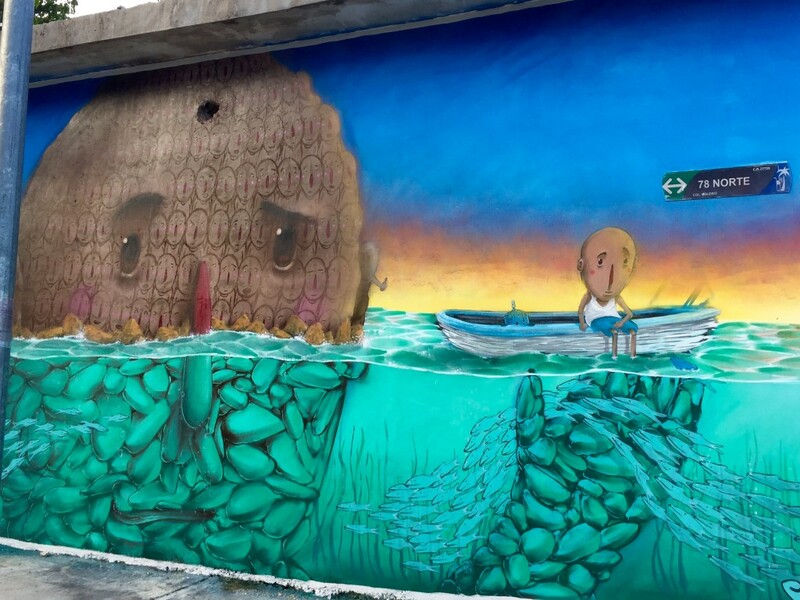 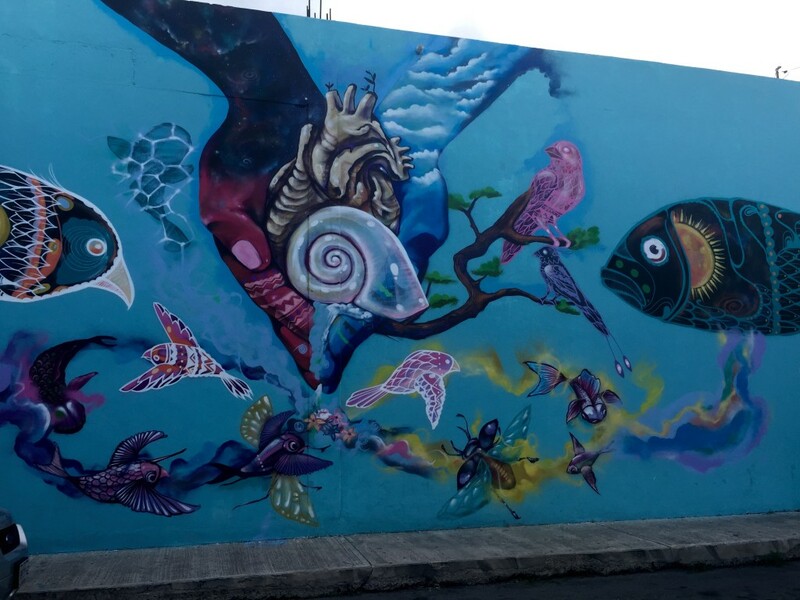 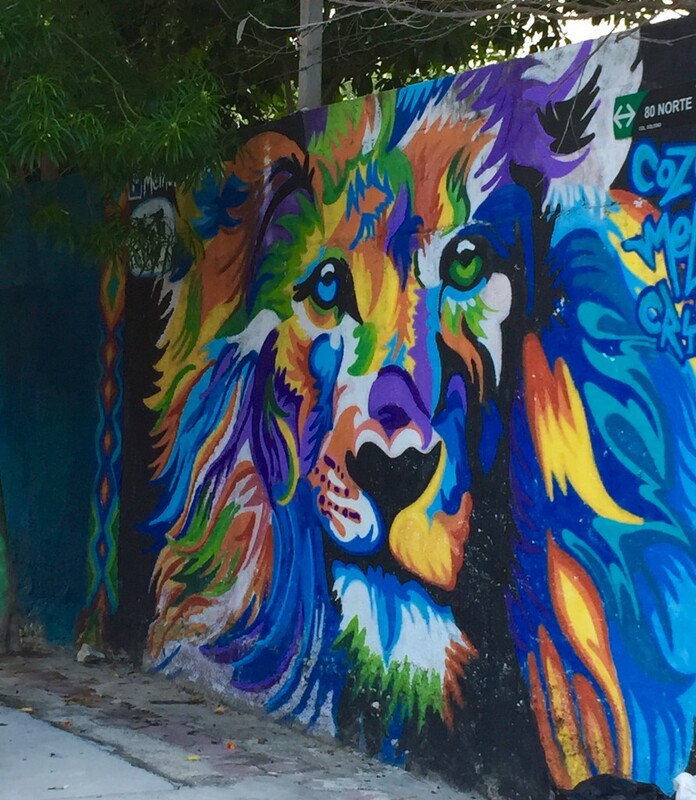 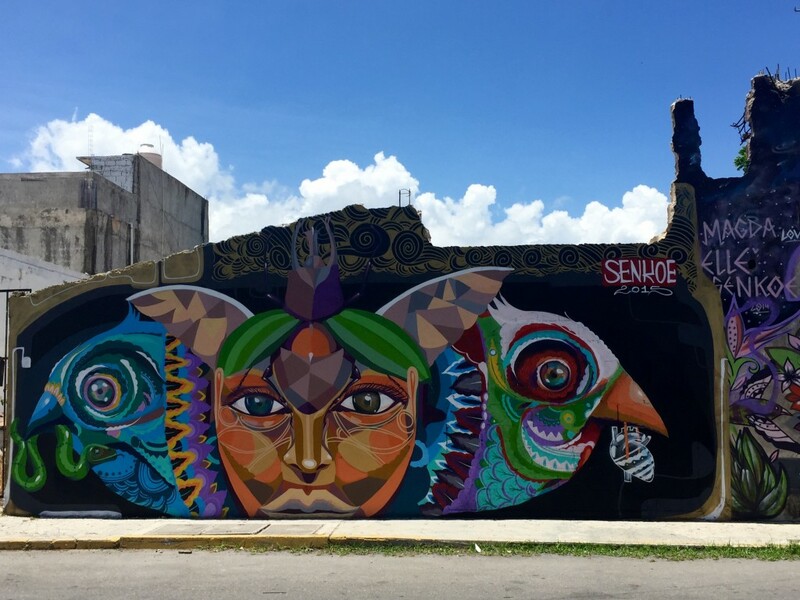 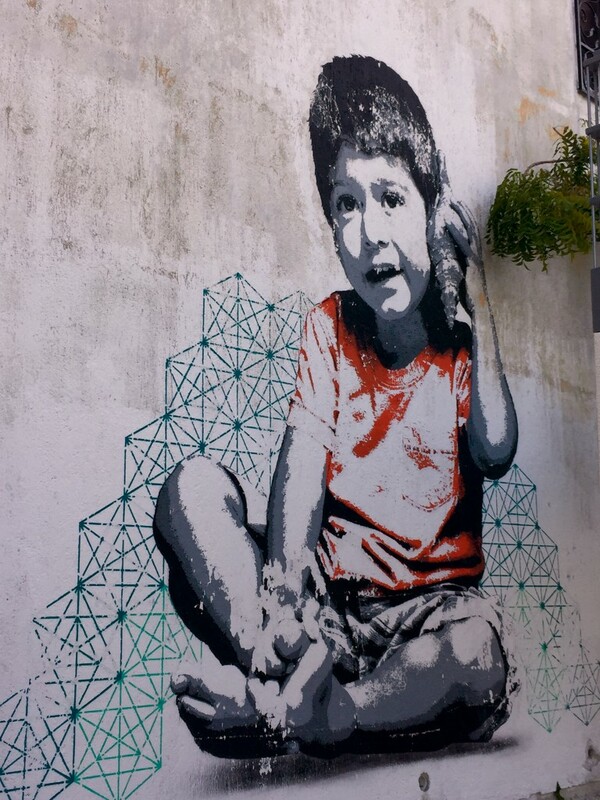 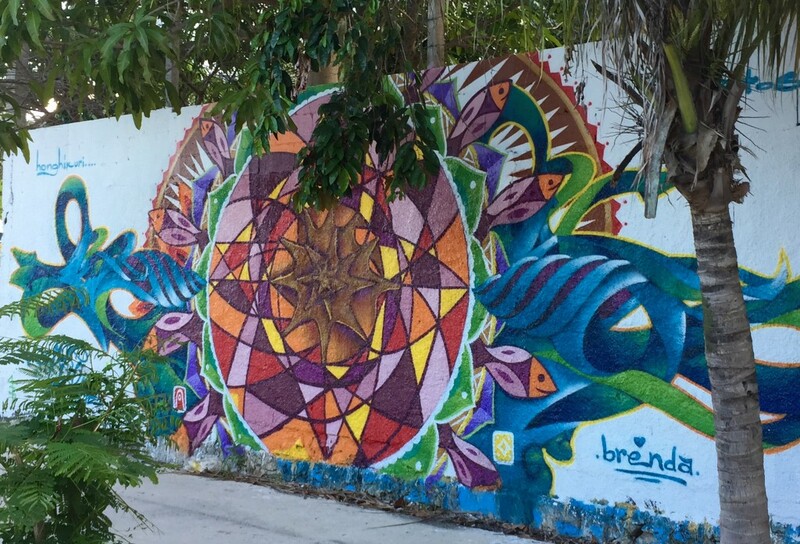 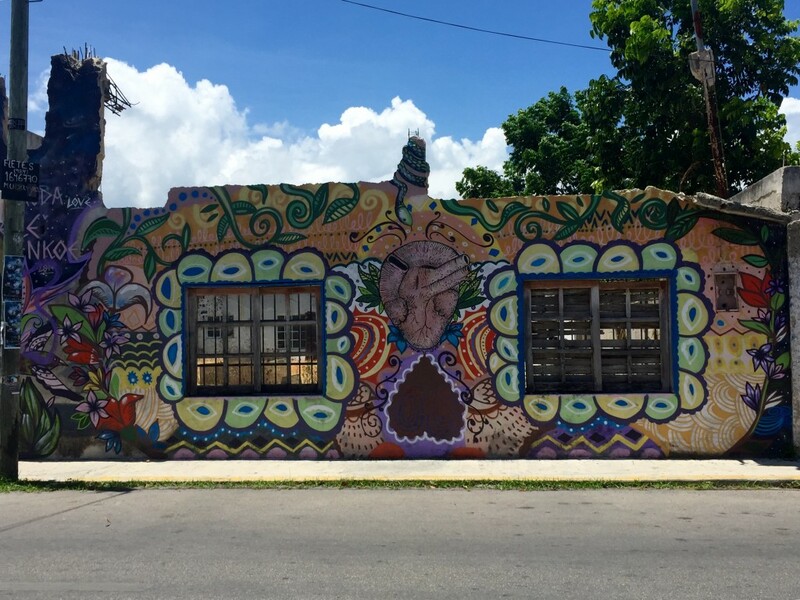 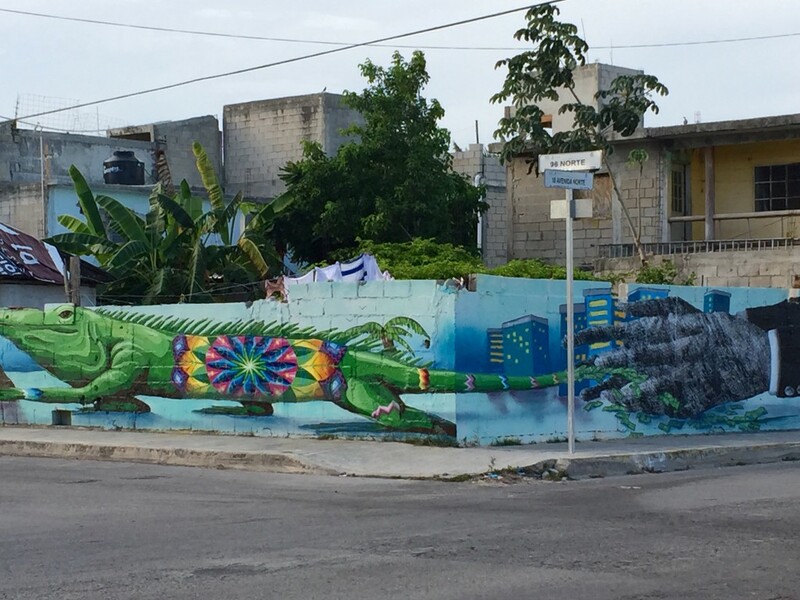 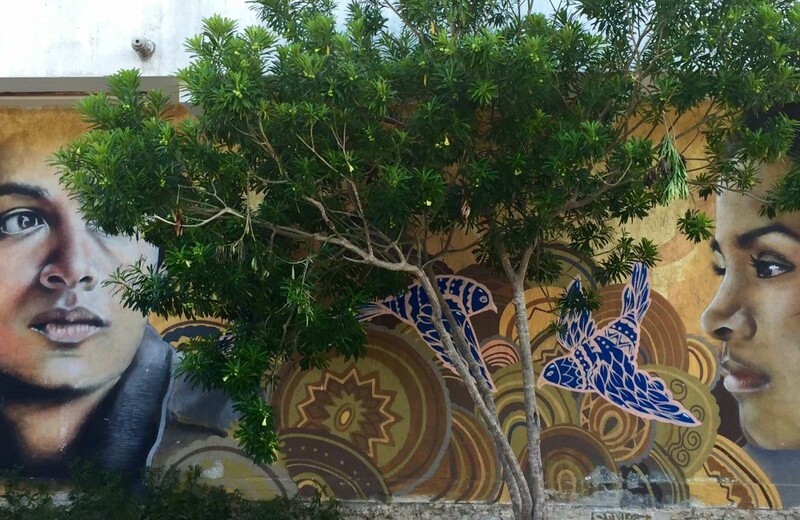 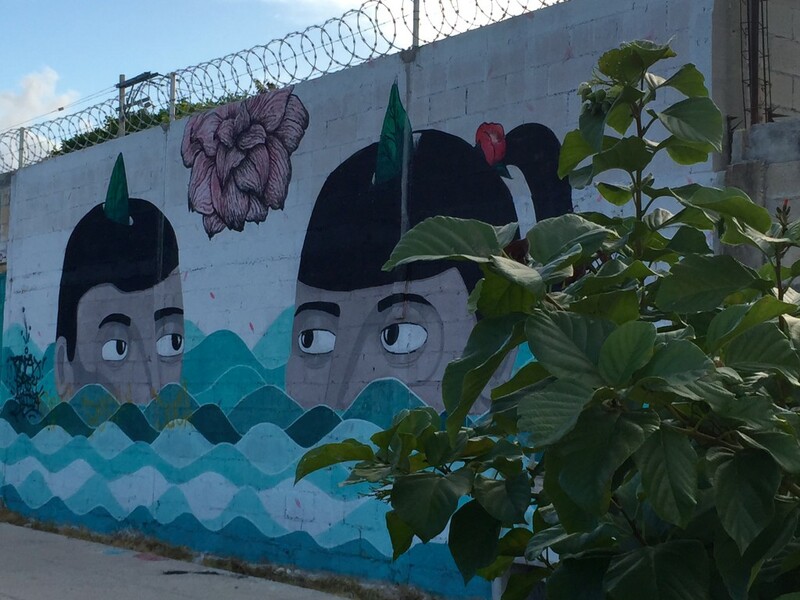 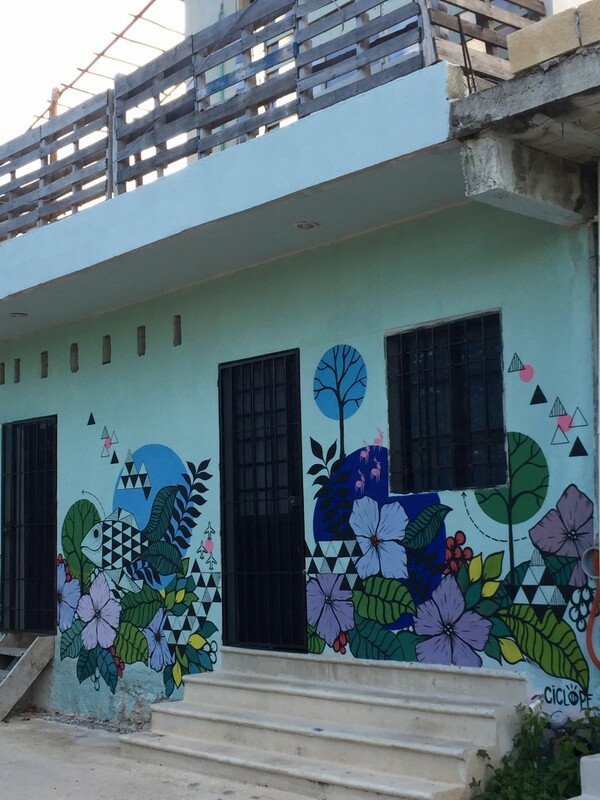 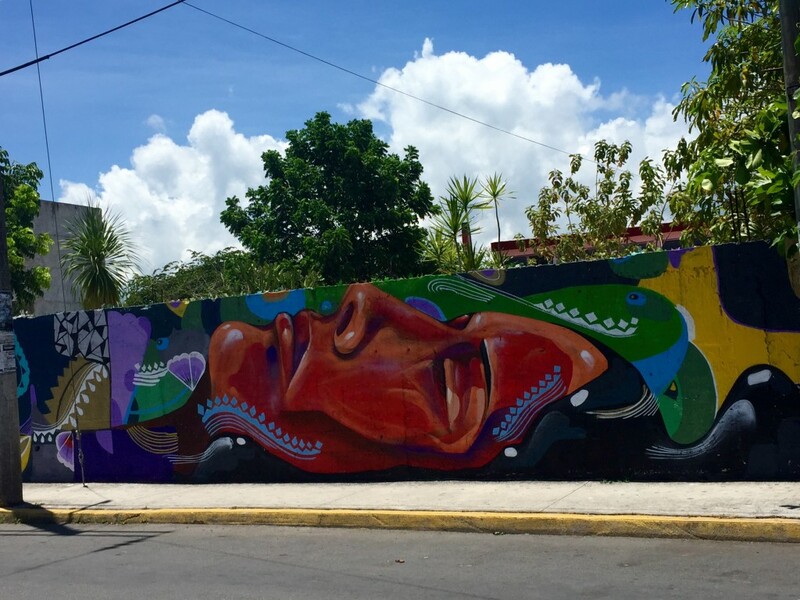 Just like the Wynwood Miami neighborhood street art, our “street art” begins in Playa del Carmen in a popular area, that is near the end of the city, but that in a few years will become very trendy. 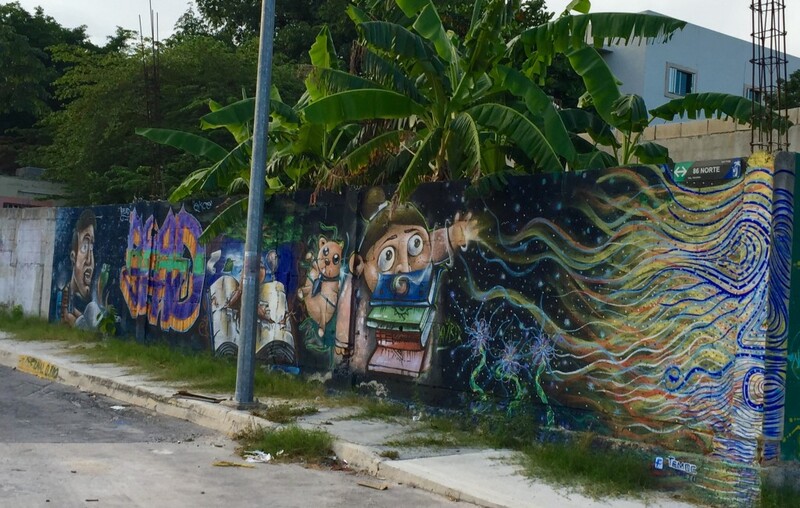 Here, we call it “La Colosio.” Located at the end of the famous 5th avenue (“Quinta Avenida”),it is right by the sea, and although it is one of the poorest areas in the city, a change is in motion since the 5th avenue has been continued until the end of town. 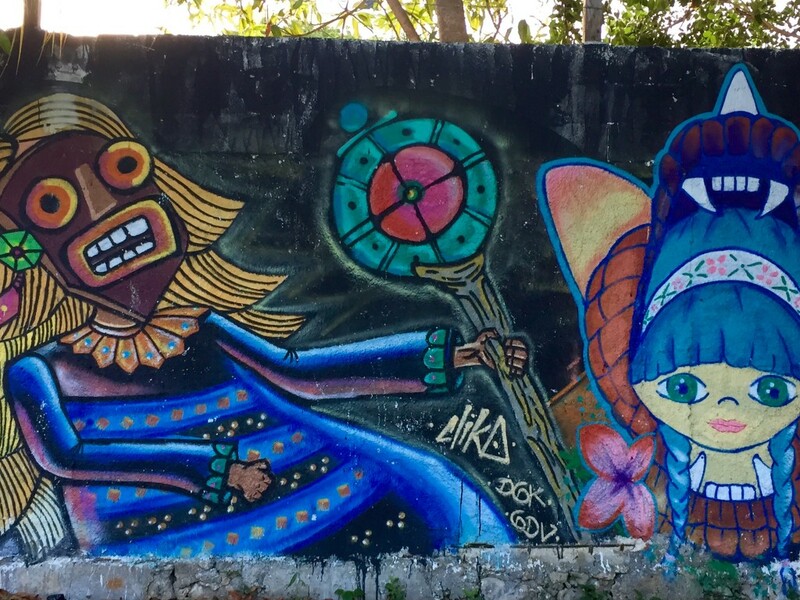 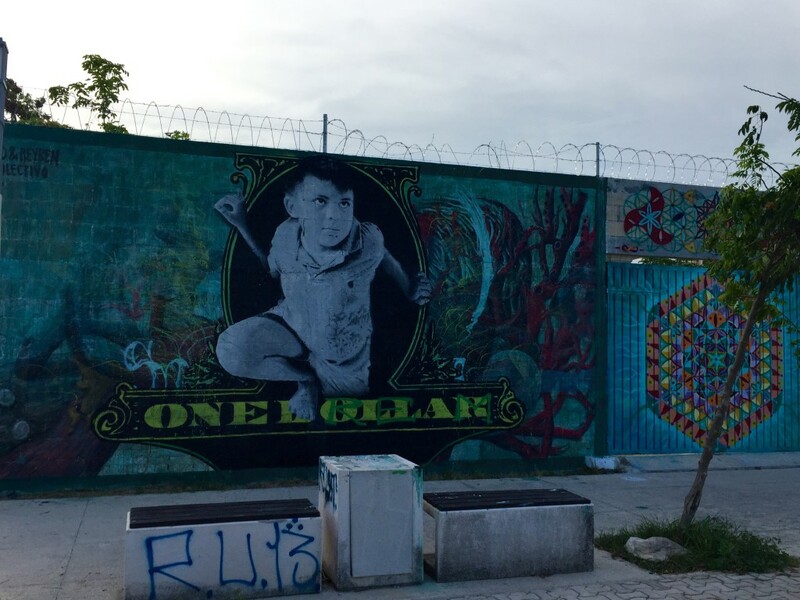 Now you can stroll and admire the murals and graffiti-some of which are particularly successful-all made by Mexican artists. 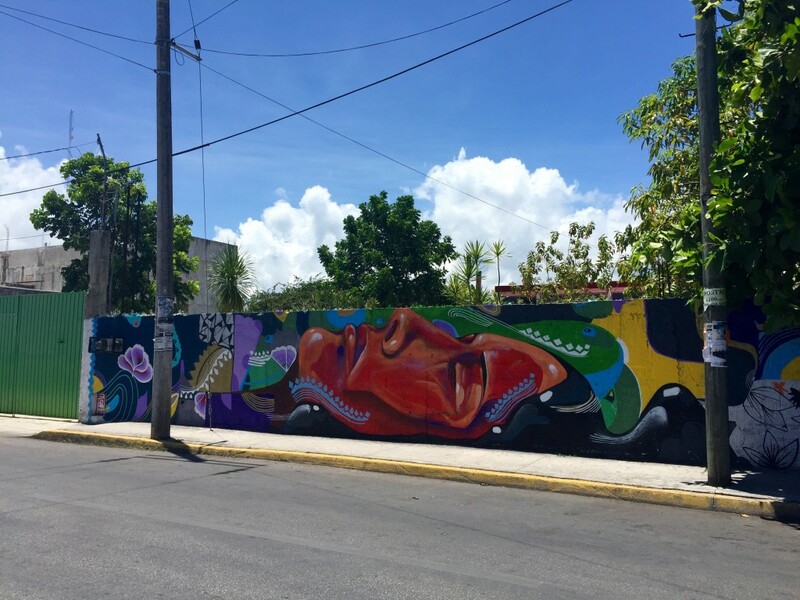 For once, culture is freely expressed in the streets and Mexico takes the time to welcome the initiative of these artists. 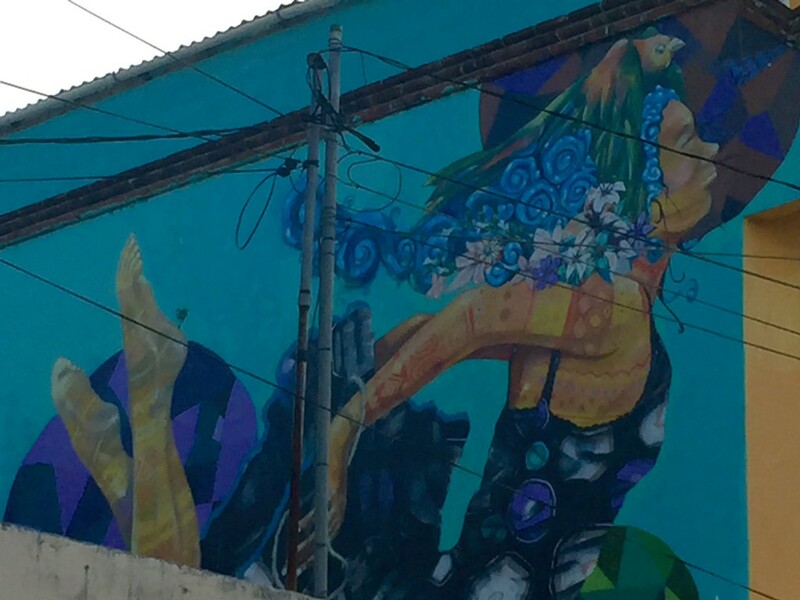 We have posted a selection of several walls that you can see while strolling through the neighborhood. 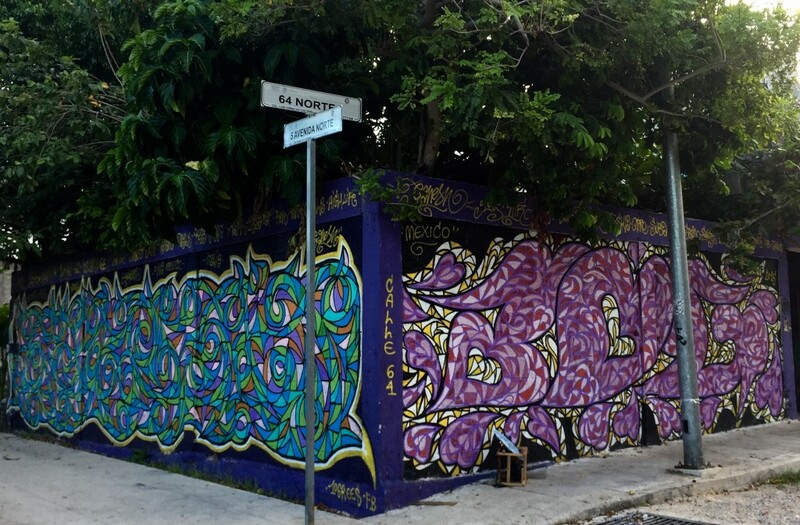 This is highly typical in the area.